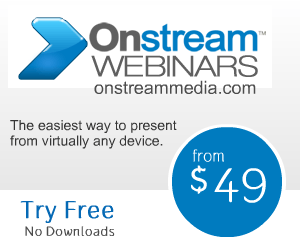 Webinars are part and parcel of the current online business scene. Highly effective marketing and promotional tools ideally suited to a variety of purposes, webinars benefit considerably from effective invitations. Here then are some of the best practices to employ when planning your webinar invitations.